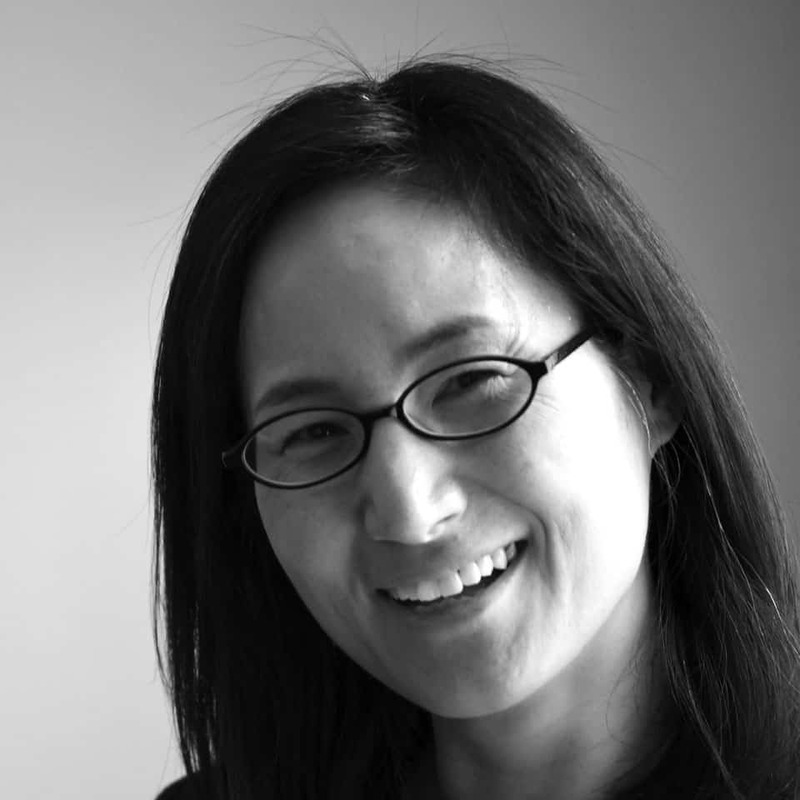 Karen Seong is a licensed architect in California and New York, a LEED accredited professional, and NCARB certified. She developed her professional expertise while with Skidmore Owings and Merrill in New York and in San Francisco. She held leadership positions working collaboratively with large international teams on awardwinning projects ranging from high-rise to institutional buildings in the US and in the Middle East. Driven by an interest in materials and systems innovations, she helped establish SOM LAB to conduct research in collaboration with industry leaders in an effort to develop new building materials. Karen’s teaching philosophy is stimulated by an interest in seeking innovation in the margins of established practices. Her pedagogy places an emphasis on materials studies and a process-oriented design method. She firmly believes that inventiveness is the most meaningful and relevant when it is grounded in an understanding of the current limitations in the building industry. Her design research is centered on crafting a conceptual strategy to draw out latent opportunities. Karen has previously taught at UC Berkeley and has been a guest critic at various institutions in the US and in Korea. She received a Bachelor of Arts in Architecture from UC Berkeley and a Master of Architecture from Columbia University with distinction.